Home prices increased by an average 6.8 per cent in the year to October 2015 according to CoreLogic. Its forecast is for prices to continue to rise over the next 12 months but for the pace to slow to 5.2 per cent. CoreLogic’s HPI showed an increase of 1 per cent in October compared to the previous month but this is expected to ease to a negligible 0.1 per cent in the month to November. “Many markets have experienced a low inventory of homes for sale along with strong buyer demand, which is sustaining upward pressure on home prices. These conditions are likely to persist as we enter 2016,” said Dr. Frank Nothaft, the firm’s chief economist. The delinquency rate for commercial and multifamily mortgages has fallen again according to the Mortgage Bankers’ Association. 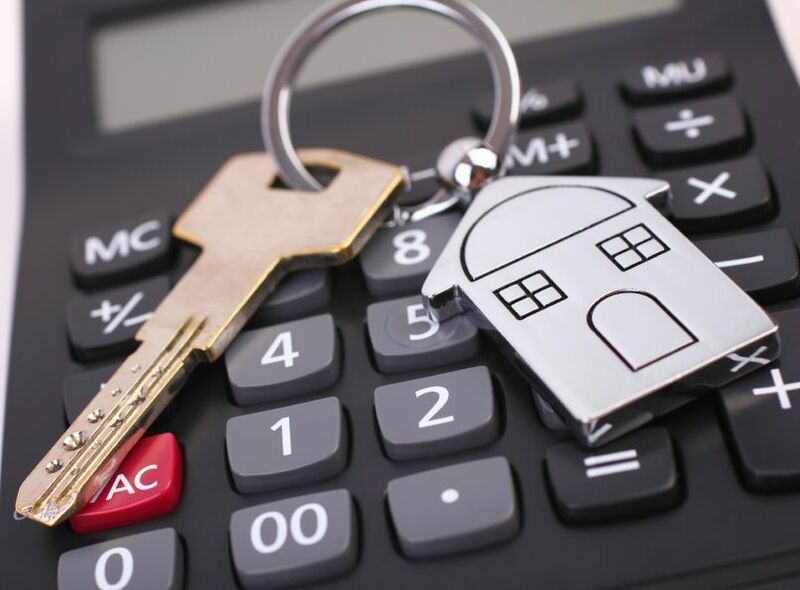 Third-quarter figures show that for banks and thrifts delinquencies were down to 0.82 per cent (-0.88 on previous quarter) while Fannie Mae and Freddie Mac figures were unchanged at 0.05 and 0.01 per cent respectively. "Commercial and multifamily mortgages are performing very well," said Jamie Woodwell, MBA's Vice President of Commercial Real Estate Research. "Delinquency rates for loans held by life companies, Fannie Mae and Freddie Mac are all hovering near zero. Among loans held by banks, the delinquency rate for multifamily loans is now lower than it has been since the series began in 1993, and the delinquency rate for mortgages backed by other commercial properties is down to levels seen before the most recent recession." All segments of the housing market in Texas have shown strong gains in 2015. The Texas Association of Realtors has just released its Annual Housing Report which reveals that two of the strongest segments were luxury home sales and small land sales. Home sales priced at $1 million or higher grew between 9 and 26 percent year-over-year in the state’s four largest metros. Condominium and townhome sales continued to be strong, remaining fairly consistent with the previous year’s sales volume. Despite this rapid market growth, tough lending standards and a competitive homebuying market continued to make home remodeling a popular option among Texas homeowners. “Once again, the Texas housing market has exceeded expectations and is on pace to possibly set another record for home sales. The market will remain highly competitive in 2016, making housing development and affordability key areas of focus throughout the state” said Scott Kesner, president of the association.